TOBIAS J’s research interests include physics and applications of optical microresonators in frequency metrology and cavity quantum optomechanics. He was Selected into 2014, 2015, 2016, 2017 List of Clarivate Analytics highlycited in http://www.highlycited.com/ Physics. 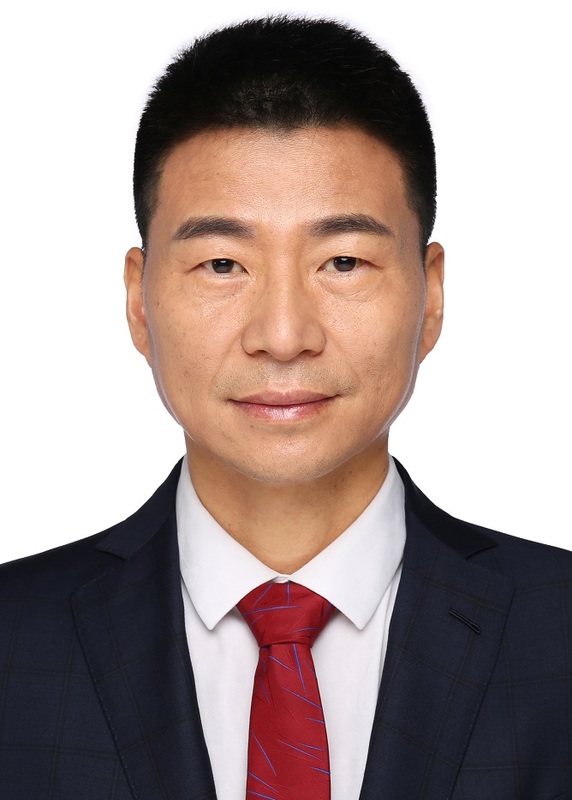 Dr. Xie’s research interests include robust control, networked control systems, multi-agent networks, indoor positioning, human activity recognition and unmanned systems. He has published 8 books, over 390 journal papers, 330 conference papers, and 8 patents. He has been listed as a highly cited researcher(SCI: 11409, H-index: 51; Google Scholar: 27788, H-index: 79) by Thomson Routers and Clarivate Analytics since 2014. He is an Editor-in-Chief for Unmanned Systems and an Associate Editor for IEEE Transactions on Network Control Systems, Sciences China – Informatics and Automatica Sinca. He has served as an editor of IET Book Series in Control and an Associate Editor of a number of journals including IEEE Transactions on Automatic Control, Automatica, IEEE Transactions on Control Systems Technology, and IEEE Transactions on Circuits and Systems-II. He was an appointed member of Board of Governors, IEEE Control System Society in 2011 and is currently an elected member of the Board (Jan2016-Dec 2018). Dr Xie is a Fellow of IEEE, Fellow of IFAC and Fellow of Chinese Automation Association. He was an IEEE Distinguished Lecturer from 2011 to 2014. He is a Vice-President, Control Theory and Application Committee, the Chinese Automation Association. He served as the General Chair of the 13th IEEE Int. Conference on Control and Automation (ICCA2017); Vice Program Chair of the 55th IEEE Conference on Decision and Control (CDC 2015); General Co-Chair of the 9th World Congress on Intelligent Control and Automation (WCICA 2012); GeneralChair of the 7th IEEE Int. Conference on Control and Automation (ICCA 2009); General Chair of the 9 th International Conference on Control, Automation, Robotics and Vision (ICARCV’06); General Chair of 2002 International Conference on Control and Automation (ICCA 2002); Program Chair of the Fourth International Conference on Control and Automation (ICCA’03) and the 8 th International Conference on Control, Automation, Robotics and Vision (ICARCV’04); General Chair of the 9 th International Conference on Control, Automation, Robotics and Vision (ICARCV’06).